Envy You Have To Earn It. ENVY is an entertainment company which supplies positive, audio and visual entertainment to a diverse Asian and International audience. ENVY is committed to wholesome entertainment across the board and firmly believes that quality, palatable entertainment can be realized without compromising commercial appeal. ENVY has capitalised on the growing International and domestic entertainment market across the world through the production and promotion of high quality entertainment. Located in Birmingham UK, the company has become highly successful through the sale of pre-recorded music product (compact discs/cassettes, internet, video and mobile downloads), Publishing music and Management of artists across the world. 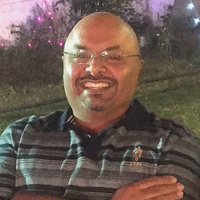 ENVY CEO, Vivek Nayar, has created, produced and marketed over 300 albums throughout his career. These albums have generated millions in revenue for such companies as Roma Music, Envy Records, SonyBMG UK and India, Universal UK and India, T-Series, Tips, HMV, HOM, EMI and Speed Records. A variety of these projects have surpassed the "Gold" and "Platinum" sales levels and earned industry recognition through BPI Awards and Asian Music Awards. A plethora of other projects have been used by major networks and companies such as the BBC world service and ITV. The company was instrumental in the 200,000 copies sold of Urban Explosion (Biggest selling UK Urban compilation) and 150,000 copies sold of Urban Fusion released by Sony in the UK. 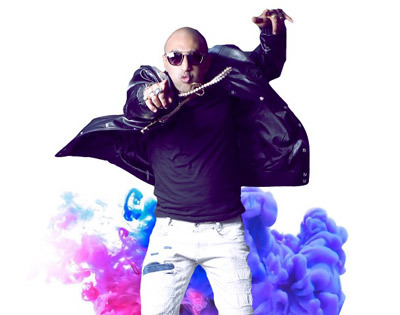 Envy also has recognition for breaking artist like Kamaal Khan, Dr.Zeus, Dj Sanj, Lembher Hussainpuri, Dj Swami, D/I/P, Kanika Kapoor, Amrinder Gill (outside India) and Sahotas (into India). Also released smash hits like Oh Oh Jaane Jaana by Kamaal Khan which featured in a massive Bollywood film. Also released Kangna by Zeus and Don't Be Shy by Rouge which featured on the album Friction for SonyBMG which is the biggest selling UK compilation in India from the UK Asian Urban genre. More recently have been the driving force behind in the worldwide success of artist Bilal Saeed whose song 'Khair Mangdi' featured in Karan Johar's latest hit film 'Bar Bar Dekho' starring Karina Kaif. His super hits also include 12 Saal and Adhi Adhi Raat, Lethal Combination, No Make Up. Envy also launched the viral hit Jugni Ji by Kanika Kapoor ('Baby Doll' hit song singer). ENVY has formed an experienced, award-winning management team. As artists, producers and executives, projects produced by these individuals have topped the Asian Charts, earned nominations for Music Awards, while selling millions of copies. The years of experience maintained in both the business and creative sides of record company operations has enabled ENVY continued success. ENVY utilizes a stable of experienced and resourceful producers to ensure the highest quality product .This talented group of individuals have united within this innovative company, combined with industry affiliations and highly esteemed singers, writers and producers, have catapulted ENVY as one of the industry's leading entertainment companies. ENVY is intent on producing music with clean, positive lyrics. The company has established a variety of Asian music genres and has compiled an exciting and diverse roster of recording artists. Selected over the years, these highly talented experienced and debuting artists will enable ENVY to become the most cutting edge Asian rights company. UK's 'Star Making' Music Label, now ready to exult the Indian Music industry. Envy Worldwide is all set to branch out and start its operations in India. The music Label that has released numerous super-hit tracks and successfully launched talented artists from the UK across the globe is now ready to rock the Indian Music Industry. 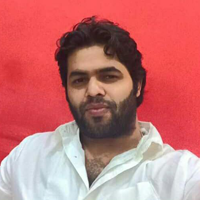 Envy's inception in India, is being headed by young and talented Filmmaker, Vinay Bhardwaj of Yellowstone Productions. 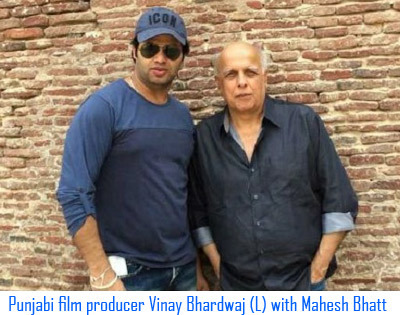 He has worked closely with his mentor and ally, Mahesh Bhatt and was responsible for successfully introducing him to Punjabi Cinema with the movie, 'Dushman'. With more than three major releases lined up under this Banner this year alone, Vinay is sure to give some huge hits to Bollywood. Envy has already started building its set-up's in India to have a firm footing in the market. To kick-start its operations in India, it has opened its offices in Mumbai and Punjab in North India. The North Indian division is a multi-complex media house that will be run by the most expert technical professionals in the country. Be it the high-tech Recording Studio engineered by Mistabaaz or the amazing VFX facility operated by Poppy Singh, the entire complex is already equipped with the top-notch audio and video facilities, which will make it the best in such complex in North India. 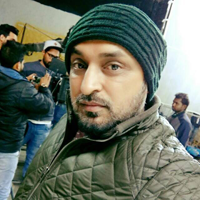 The multi talented Mistabaaz, Punjab's best Music composer is going to lend his talent exclusively to Envy's India hub to produce sublime music and compositions for their projects. The recording studios are designed with Modern and Vintage technology and will produce the most innovative and trend-setting music for the Envy camp. The VFX team is already established as one of the leading teams in India with expert known professionals like Poppy working within. This visual effects genius has run successful operations for Warner Brothers and is now going to head the VFX team for Envy. The most versed talents of the industry have been teamed up to give shape to its initial projects. With the best PR and marketing team, partnering Envy with its media maneuvers; its projects are going to get a PAN India presence. RDM media will be handling our marketing and social media. They have overseen many super successful campaigns for major artist and brands. His involvement in the Envy project is positively going to place it in the hearts of audiences across India and beyond. Envy's history of past projects has been nothing less than splendid and so, is going to be its entry into India. 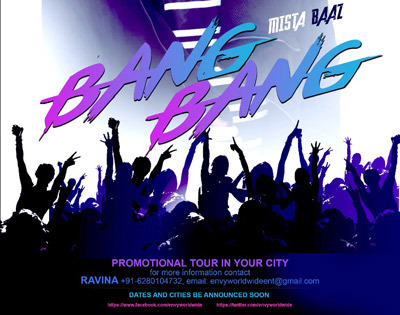 With its very first step in the Indian Market, it is going to hit the music industry with a "Bang". 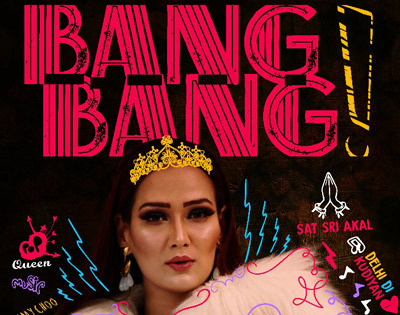 Yes, you heard right "Bang Bang" is what Envy has announced the title of its debut Indian project, taken from the song going viral with all Indian and overseas audiences from this seasons Big Boss 11, the Indian counterpart of the British reality TV show 'Big Brother'. Big Brother is fondly remembered for the show that gave a new direction to Shilpa Shetty's career. She was crowned the winner of Big Brother, which perhaps turned out to be her smartest career move. This is the power these reality celeb TV shows have. Big Boss which is hugely successful in India and hosted by superstar actor Salman Khan for the last 5 years and his stardom stands to be an X–Factor for it. The same can be said for Akash a.k.a. A-Cash whose raps containing the viral hook ‘Bang Bang’ were the heart and breath of the show. 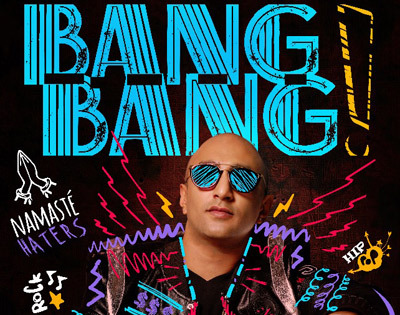 Akash’s Bang Bang raps echoed in the Big Boss’s house in every episode and ultimately became this seasons hook line anthem. His huge fan base from the TV show has already caught many of them with #BangBang fever. He was liked as the most controversial and entertaining contestant on this seasons show. 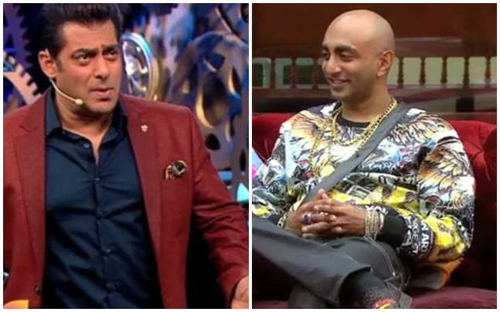 Everything from the crazy antics and fights to Salman Khan's "weekend ka vaar" had Akash constantly in the national headlines and audiences always entertained and even Salman Khan could not deny but agree that A-cash was one major reason for this seasons huge popularity. 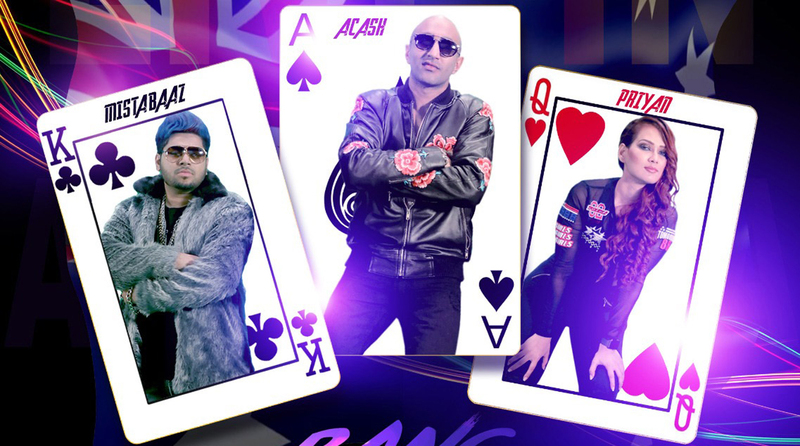 Witnessing the massive popularity and potential star appeal of A-Cash, Envy Worldwide signed an exclusive recording and management deal with him and are all set to release THE Official version of the super viral hit 'Bang Bang'. 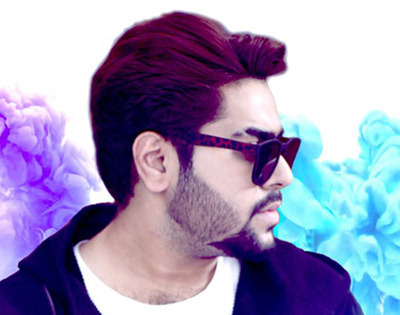 Akash's rap are as feisty and energetic as him and his vocal deliver within the official recording will announce him as a major player within the Music fraternity and taking his career to yet another level of success. His passion for music and rapping has been successful on his amazing work in the song Chittiyan Kaliyan that surely makes us wait in eager anticipation for the release of Bang Bang. 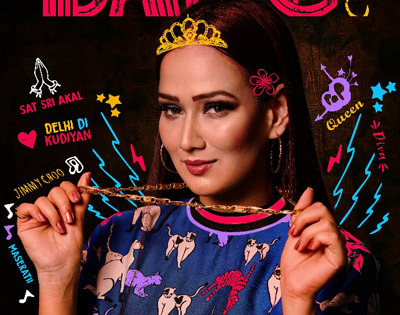 Envy has collaborated Akash with its own in-house music master Mistabaaz for this massive Bang Bang project alongside the sultry female vocals of Priyan. 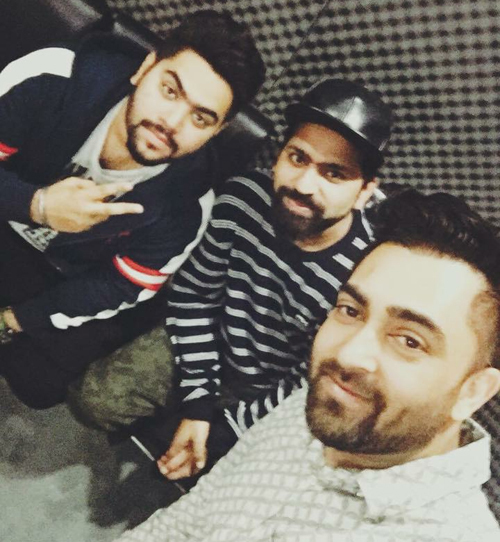 With Punjab's number 1 music composer working on the project the track is expected to be a huge success worldwide. 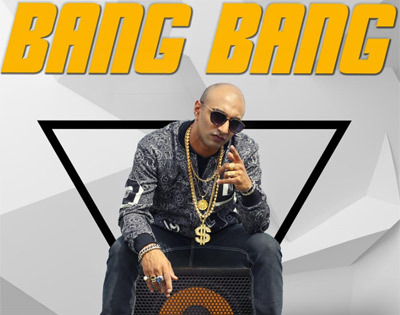 Mistabaaz is the name which has been associated with the biggest hits of the Punjabi music Industry namely 3 Peg, Hostel, Cute Munda, Shadi.com, Expert Jatt, Chakna Time are examples of his most popular hits and he has now composed amazing music for the 'Bang Bang' anthem. The compositions of this talented music artist are nothing but amazing which makes people go crazy over his beats. He is an amazing wonder of the Punjabi Music Industry and his super hit songs have taken the popularity of Punjabi songs to another level. 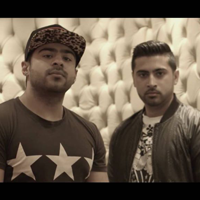 His recent famous track, 3 Peg claims to be the most watched music video of Punjabi music industry of all time. All these facts vouch for huge popularity of his songs and their mind-blowing compositions. He has incorporated and blended different beats and styles into his music and produced some great soundtracks. Let's just say, when it comes to beats Mistabaaz is unBEATable. With this new project Envy is taking Mistabaaz into Bollywood music scene. This will be MistaBaaz debut with Hindi song. 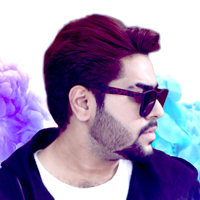 In four years of his career, Mistabaaz has worked with highly renowned Punjabi artists like Nooran Sisters, Navraaj Hans, Gurdaas Maan and Sharry Maan and now, his time has come, for him to take the next step of his magical musical journey of success. The third face that Envy is going to introduce is of the most gorgeous and talented, "Priyan". Seeing her potential, talent and popularity, Envy has found Priyan to be the right face for its cover girl profile. With huge fame garnered by the 'Don't Be Shy' girl band Rouge and the Jugni Ji diva Kanika Kapoor, Envy's cover girl profile has become a much-coveted one. The successful careers of these music divas, which Envy introduced is a muse for other talents to collaborate with and Priyan is hoping to have the same fate. She definitely has got the potential for that with her soulful voice and dazzling persona. Priyan is going to make people go gaga over her style and glamour and this is going to add to the glitz and showbiz of Envy Worldwide in India and its up and coming projects. Envy's India division, in its first project has signed three of the most celebrated talents of the music industry, which makes this entry even more remarkable. All these artists are among the most prominent in their fields and are definitely going to complement each other's talent. Mistabaaz mind-blowing music, Akash's feisty rap and Priyan's finesse is going to make this the "Super Hit Party Anthem" of the year. From its very inception in 1999, the company has maintained it's standing of introducing the best music talents. Envy launched artist have enjoyed great success and popularity globally and this is why it has become a highly coveted platform to get international recognition. With the beginning of its operations in India, the company is going to give the opportunity and platform to many Indian talents while producing international quality songs. Envy has already lined up a vast array of huge projects, which will make its identity prominent in the industry. 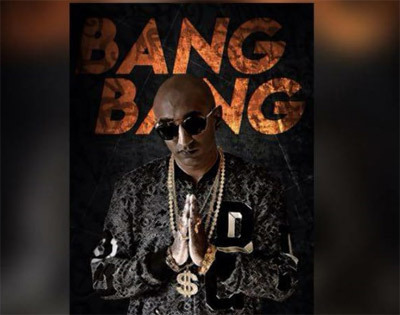 Talking about the song, Akash shared, "I have been rapping on Bang Bang for so long and I finally got the most talented team to work on the official version of it. It could be Mistabaaz's amazing composition or Priyan's soulful voice, the song turned out to be a great number. I thank ENVY for teaming me up with these talented people. The song is up for the release and I feel really excited and confident for the same. I have always loved Punjabi Music and Mistabaaz is my personal favorite. His amazing music in Bang Bang is going to make it a huge success." 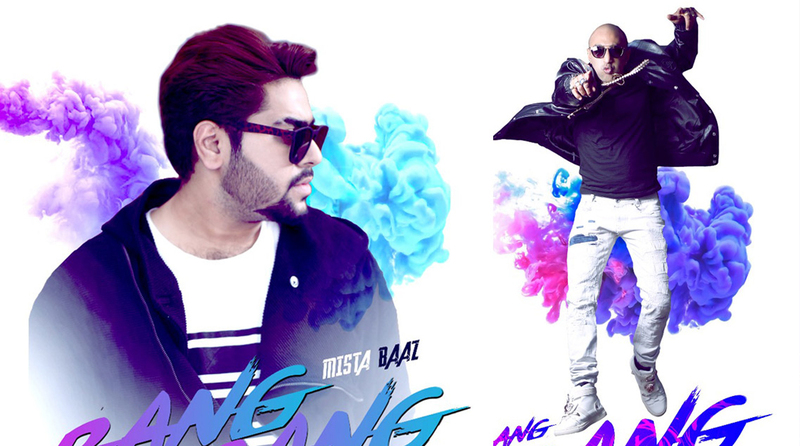 Mistabaaz said, "The moment I heard Akash's rap on Bang Bang, I knew I would take this project. I just loved working with him. He is has an upbeat personality his level of enthusiasm towards work is something I highly admire. His passion for music is something which I totally respect and I feel obliged to Envy and Akash for letting me do the music for this amazing number. This is my first attempt with Hindi music and I have such talented stars like Priyan and Akash in the team to make it a big hit." 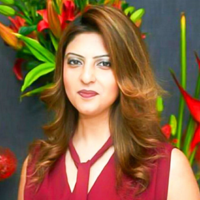 Sharing her experience with Envy, Priyan said, "It is a great honor to represent UK's biggest music label and I thank Envy for considering me for it. Music has always been my passion and no better opportunity could have come my way than this. 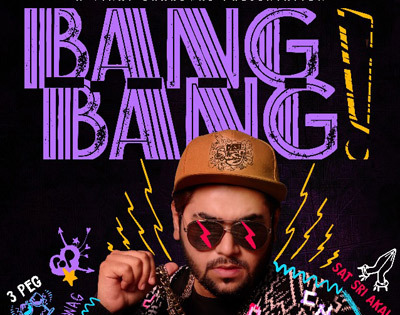 Bang Bang, is a huge project and with a team of artists like Mistabaaz and Akash working on it, it is up for a huge success. I am honored to be a part of it and hope could contribute my best to it."